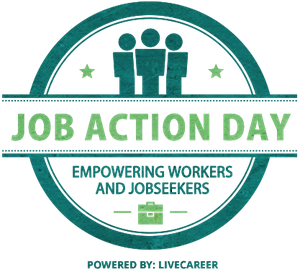 Job Action Day is a day of empowerment for workers. 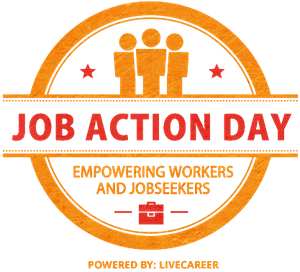 Find free expert career resources you can use today to protect your job, get a promotion, succeed in job performance reviews, and obtain a higher salary. Job Burnout Quiz: How Close Are You To Burning Out? Job Satisfaction Quiz: How Satisfied Are You with Your Job? Are You -- or Someone You Know -- a Workaholic? Workaholics Quiz: Do You Focus on Work Too Much? How Secure is Your Job? A Job Jeopardy/Layoff Assessment from Quintessential Careers. Workplace Values Assessment: Do You Know the Work Values You Most Want in a Job and an Employer -- and Does Your Current Employment Reflect Those Values? 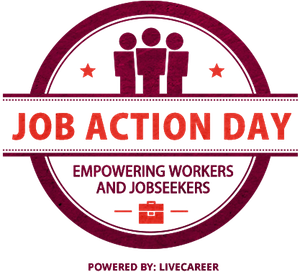 Job Action Day was established by Quintessential Careers, the Web's leading career site, as an annual event that brings together career experts and bloggers to provide the most relevant advice to job-seekers and workers.